The City of Gloucester is committed to environmental stewardship through the promotion of clean renewable energy and energy conservation. Since 2009, the City has undertaken several initiatives to green municipal operations including achieving state Green Communities Designation in 2010 and powering all municipal properties through two wind turbines at Blackburn Business Park. In their August 2016 report, Gloucester was recognized by Environment Massachusetts as one of 18 communities leading the way in the State in sustainability, renewable energy, and energy conservation in their Renewable Communities report. The City has a staff member managing the City's clean energy initiatives and established a Clean Energy Commission (CEC) of citizen volunteers with various backgrounds in energy and finance. Through a collaborative process involving the Mayor, The Clean Energy Commission, The Department of Public Works, and the Community Development Department, the City will continue to provide municipal services in a cleaner, more energy efficient way. Presentation by Senior Planner Matt Coogan at the 2015 Clean Energy and Sustainability Fair, hosted by TownGreen2025. Conversation between Candace Wheeler, Chair of the Gloucester Clean Energy Commission, and Matt Coogan. recognizes Matt's outstanding efforts to implement policies and programs that have led to significant and measurable environmental and energy benefits for Gloucester. 2016 Leading by Example Award press release. The LBE Awards recognize outstanding efforts among Commonwealth agencies, public colleges and universities, and municipalities that have implemented policies and programs that have led to significant and measurable environmental and energy benefits. Left to right: Essex Planning Board Co-Chair Kim Drake, Mayor Sefatia Romeo Theken, DOER Commissioner Judith Judson, Senior Planner Matt Coogan, Green Communities Division Director Dan Knapik, Planning Director Gregg Cademartori, Economic Development Director Sal DiStefano. This year Mayor Sefatia Romeo Theken launched Gloucester Green, a new program designed to help residents save money and energy, as well as helping to reduce their carbon footprint one household at a time. The city has partnered with National Grid for the initiative, with the utility provider offering no-cost energy assessments and assistance for local households. Gloucester was one of the first communities in the state to achieve Green Communities Designation in 2010. The City adopted progressive guidelines and standards in order to become a Green Community, including a Energy Reduction Plan, Fuel Efficient Energy Policy, and Stretch Energy Code. 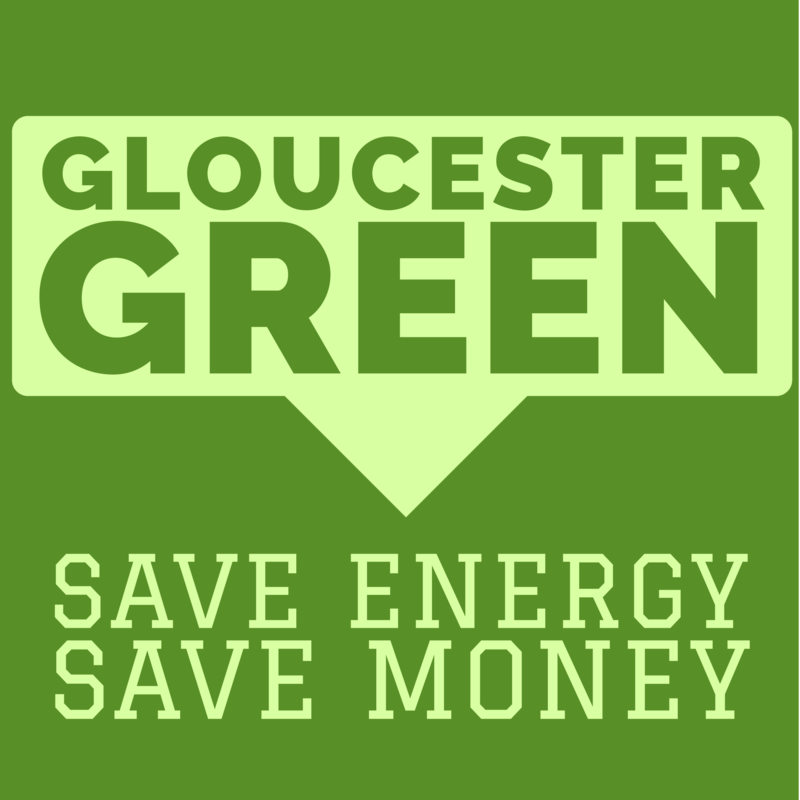 By becoming a Green Community, Gloucester has been awarded grants that help fund various energy conservation projects. To date, the City has been awarded nearly $900,000 in grants that help fund seven projects, including lighting upgrades at 17 municipal facilities, HVAC system upgrades, and an citywide LED streetlight retrofit. The Green Communities Program is managed by the Massachusetts Department of Energy Resources. Additional information can be found on their website. In 2016 the City replaced all of its streetlights with new LED fixtures. Through the summer and into the winter of 2011 the city evaluated and permitted a two turbine 4MW renewable energy project proposed by Equity Industrial Partners LLC to be located on the site home to Gloucester Engineering at 11 Dory Road in the Blackburn Business Park. After permitting the project, the city successfully negotiated a Power Purchase Agreement (PPA) with the future operator of the project Equity Industrial Turbines LLC. Under the agreement a substantial portion of the city's electric will be purchased from this renewable energy project at a discounted rate. 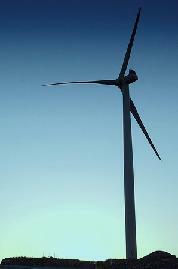 The project was commissioned and began generating energy in late December 2012. More information on project performance will be posted when available. Gloucester Daily Times Report on turbine performance, May 25, 2015.